Inspired by his studies in northern India at the Tibetan Institute of Performing Arts, Niillas Holmberg explores the intriguing connections between Buddhist philosophy and the old natural philosophy of his Sámi forebears. Half the poems here were written on the move; the other half, written in his native land, describe various states of movement. The ambiguity of these states forms the basis of this collection. 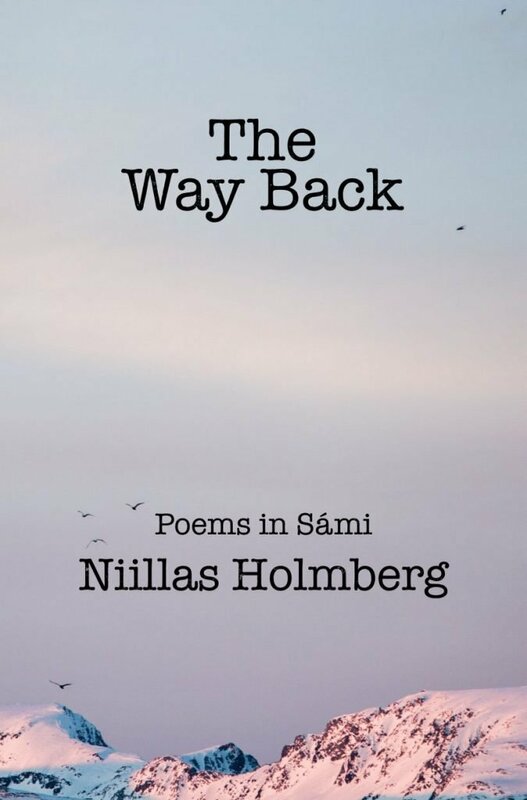 The Way Back is one of the few collections of poetry to have been translated into English from the Northern Sámi language, which is spoken by about 20,000 people in Finland, Norway and Sweden. Niillas Holmberg is a musician, actor, activist and writer from Ohcejohka in Sámiland, Finland. He is the author of three collections of poetry and has performed at literary events and festivals in Europe, Asia and South America. His poetry has been translated into nine languages. He performs internationally as a musician playing Arctic folk, electronic and world music. D.M.Thomas, author of the iconic novel The White Hotel, has turned his creative imagination to a genre that has been curiously neglected for over a hundred years, the verse novel.